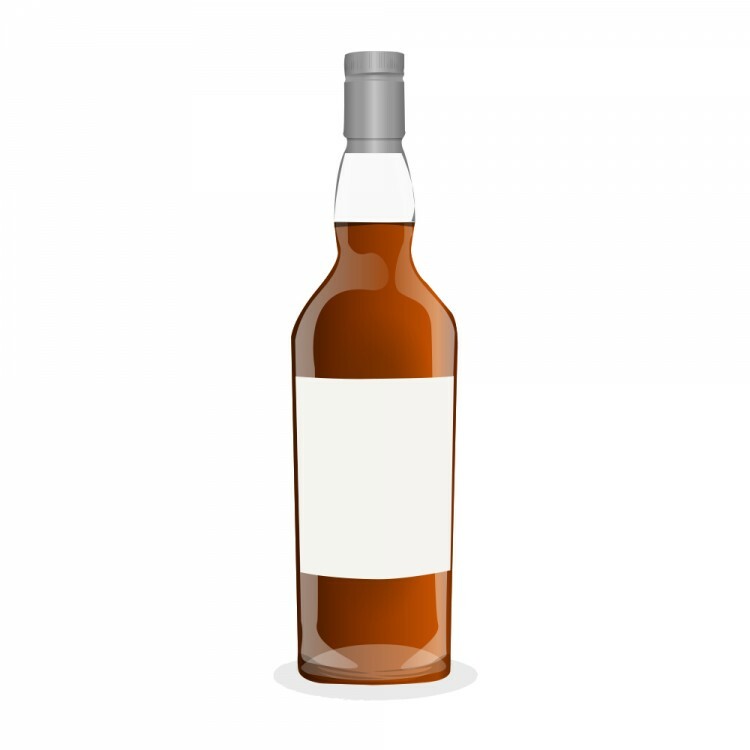 A ten year old whisky, with a pretty heavy rye mash. It used to be fully rye, but now other grains are also used. 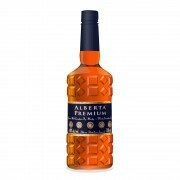 It is another product out of Alberta distillery. 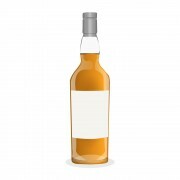 The nose is very interesting and unique - it has the marks of a bit of a chemical nature found in other Alberta Distillery products - on Alberta Springs I get notes of seaweed, vanilla, and even rubber - alongside more typical notes of brown sugar, cloves, vanilla, and cacao. The taste has a good underlying sweetness, with brown sugar, honey, and grassy rye with some engaging acidity. A good feel on the finish, with a tinge of rye and licorice root. Vanilla is present as well, and a slight bit of black pepper. It's quite enjoyable, though I found it took a few drinks to warm up to (I had a bad incident with food poisoning on my first tasting of this, which didn't help at all...). 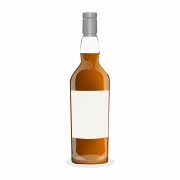 However, a head bartender at a prestigious cocktail bar in Toronto said she really liked to mix with this for many of their cocktails - it certainly will mix quite well with all the subtle notes and the profile.